Ageha, TokyoQ'hey (Masaya Kyuhei) started DJing in 1989 and ever since has been one of the few key individuals of Japan’s club scene (alongside mainstays Takkyu Ishino, Ken Ishii and Fumiya Tanaka). With a lot of determination, focus, hard work and with the support of loyal fans he has been one of Tokyo’s Techno milestones for many years. From club events to massive outdoor music festivals, Q'hey is the artist who always delivers. 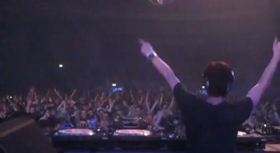 In 1995, Q'hey's time was spent producing tracks and introducing his music to the Asian and European clubbers. 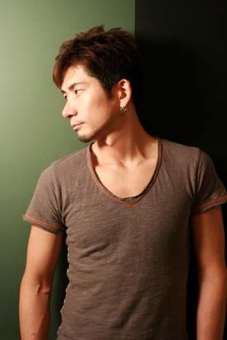 Around the same time his Tokyo underground techno party was created, REBOOT at Maniac Love. With a solid line-up of DJs and with Q'hey as the main organizer of the monthly party it has been going strong for more than 14 years. Needless to say, the remarkable music quality plus the powerful fan base, is the fuel for this great everlasting party. In 1998, after a few releases from several prominent labels he started his own label "Moon Age Recordings". This was a time for more hard work and international exposure. 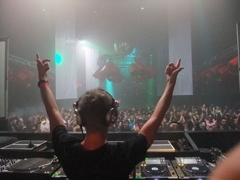 In a matter of months his releases were charted on the play lists of big DJs such as Sven Vath and Marco Bailey. 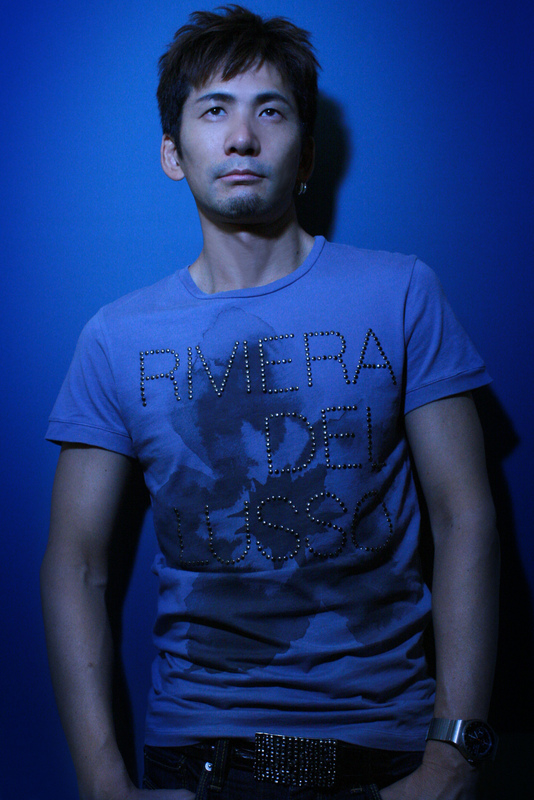 Until now, he released 3 mix CDs "Sound Republic" (KSR) "Reboot #001" (KSR) and "NYSO Vol.1 DJ Q'hey" (Yenzo Music). In 2006 he released the first album from Moon Age Recordings - Q'hey + Reboot "Electric Eye On Me". His works have been some very unique projects and again delivering many superb re-mixes and productions. These were released by MB Elektronics, Pornographic Recordings, Rhythm Convert, Omega Audio among others. Also some releases from BluFin as Q-Ram in collaboration with Ramon Zenker from Hardfloor. On a more technical side, he reviews DJ equipment for music magazines such as "Sound & Recordings" and "Sound Designer". 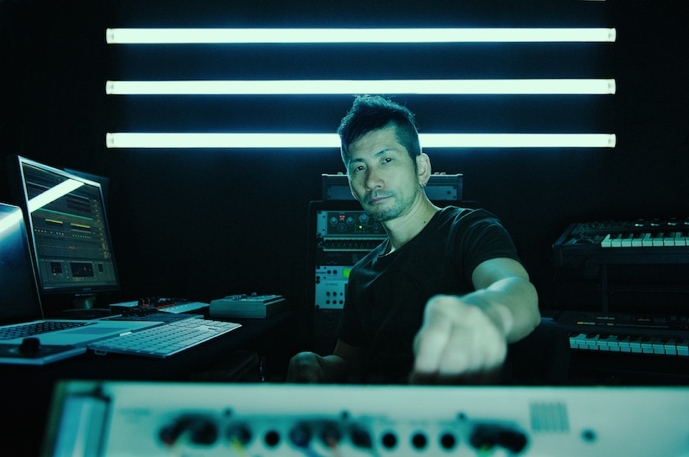 With his extensive knowledge of DJ/production equipment, he also got involved in the development of MC-505 and MC-909 for Roland, providing advice and support for Yamaha and Vestax. Awakenings, AmsterdamQ'hey has been lucky enough to DJ in countries such as Taiwan, China, Hong Kong, Singapore, Malaysia, Belgium, Spain, Luxembourg, Germany, France, Holland and Poland. In between long hours in the studio and DJing domestically he is continuing to add some more international gigs to his list. After the earthquake disaster in Japan, Q'hey established charity project "BPM Japan - Be Positive by Music Japan" and continues working to make donations for the victims by making compilation albums, releases and events. In 2013, several releases of EP and remixes such as for Jeff Mills' new album "Where Light Ends", Q'hey released album "Core" from Japanese brand new label Torque.This album got big support and reviews over the world, and higher position of Beatport Techno Top Releases chart.